The Boxing legend gives his thoughts on Saturday's huge fight. 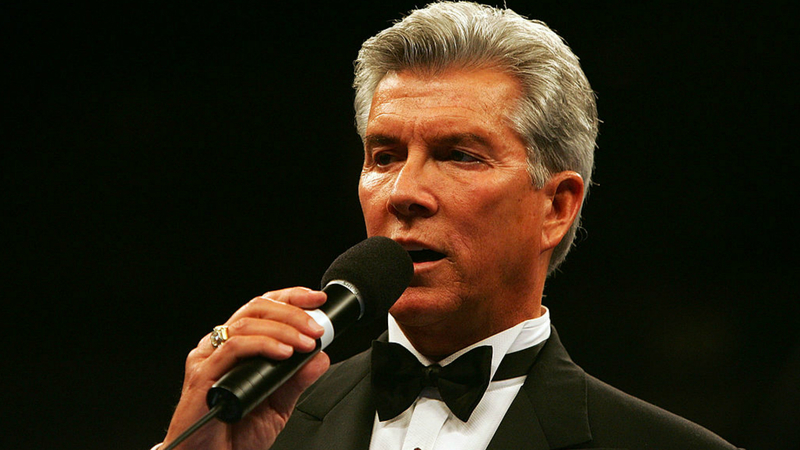 Michael Buffer has announced hundreds of boxing matches during his illustrious career, but this Saturday could be the biggest fight he’s been involved with for years. 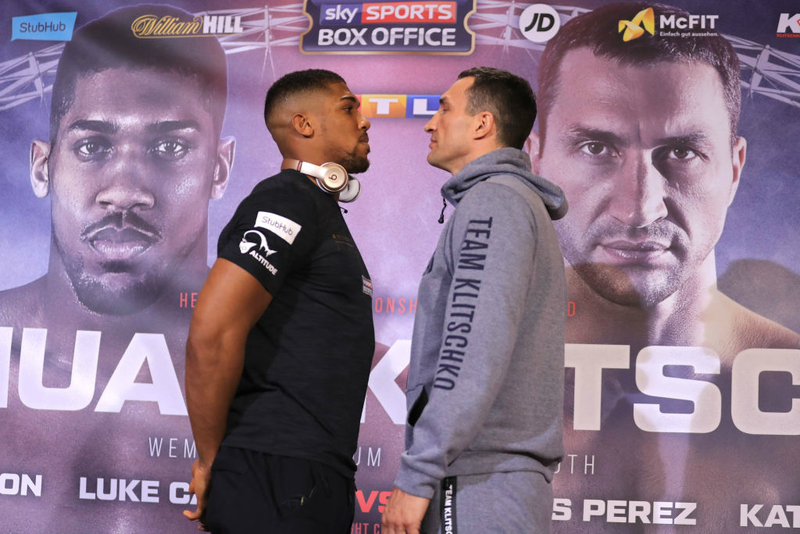 Anthony Joshua takes on Wladimir Klitschko at Wembley Stadium in front of 90,000 people over the weekend, and legendary commentator Buffer will be there to make sure the pair are both ‘ready to rumble’. 27-year-old Joshua goes into the bout as the favourite, looking to defend his IBF heavyweight title, but Klitscho is hungrier than ever to prove his credentials as a champion at the age of 41. Buffer spoke to loaded at the press conference for the fight, and revealed his admiration for both fighters – but who does he think will come out as champion on Saturday? “I probably have an opinion, but it might shift around,” he told us. “Technically, as an official who gets scorecards handed to me, it’s not really my place to say that. I’m still a fan. I love both guys. I can see this fight going either way. When loaded asked if he ever found it difficult to stay impartial while announcing a fight, Bugger said: “I always want to try and give the same introduction to each fighter, vocally and as far as the noise goes, regardless of the hometown. He went on to say: “This will be the 26th time I’ve introduced Wladimir Klitschko in the ring. I did his brother 14 or 15 times as introductions too. AJ, when I first met him four or five fights ago, I knew there was something special about him. 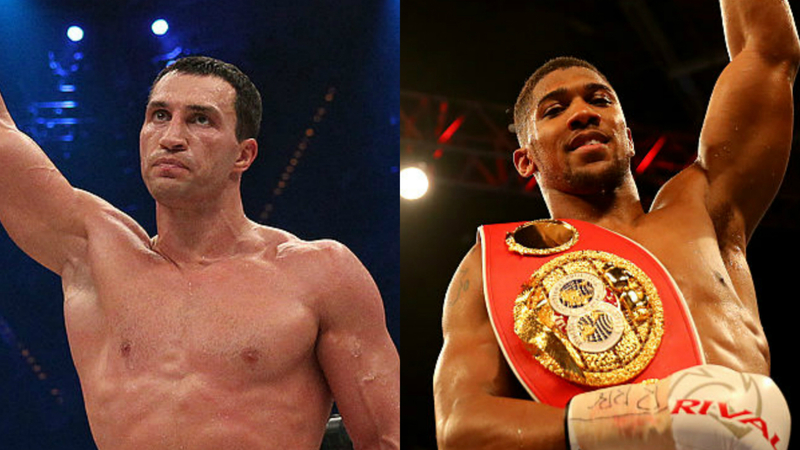 Joshua takes on Klitschko on Saturday night live from Wembley stadium.